Sea Machines Opens New Technology Center in Boston, Leads Development of Surface Marine Autonomy in U.S.
(BOSTON; March 20, 2019) – Sea Machines Robotics, a U.S.-based developer of autonomous vessel control systems, announced today that it has opened a new advanced technology center in Boston. 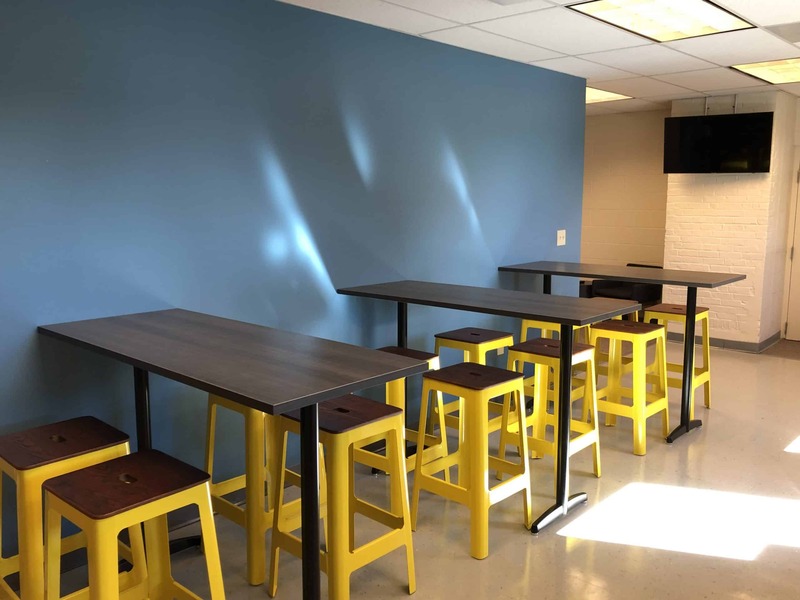 The workspace, which is dedicated to accelerating product development and accommodating an expanding team, is located adjacent to the company’s headquarters and vessel testing sites in East Boston’s historic shipyard. 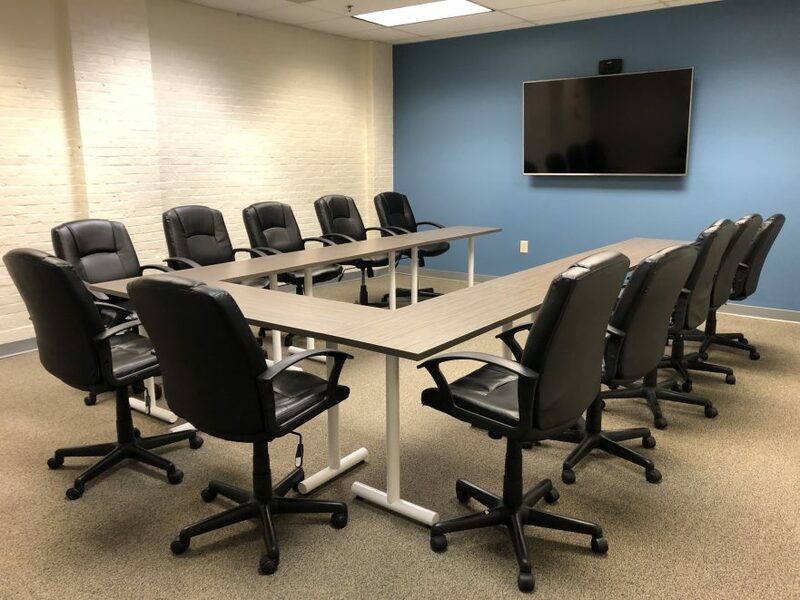 The fully renovated space offers a collaborative, open working environment; expansive conference and meeting areas; and is near local restaurants, Logan International Airport and Boston’s public transit system. Earlier this year, Sea Machines announced the establishment of a new global dealer program to support the company’s sales across key commercial marine markets. The fast-growing program includes many strategic partners who are enabled to sell, install, retrofit and service the company’s line of intelligent command and control systems for workboats. The SM Series products, SM300 and SM200, provide marine operators a new era of task-driven, computer-guided vessel control, bringing advanced autonomy within reach for small- and large-scale operations. Sea Machines’ SM product series can be installed aboard existing or new-build commercial vessels with return on investment typically seen within a year. Headquartered in the global tech hub of Boston and operating globally, Sea Machines is the leader in pioneering autonomous control and advanced perception systems for the maritime industry. Founded in 2015, the company builds autonomous vessel software and systems, which increases the safety, efficiency and performance of ships, workboats and commercial vessels. Learn more about Sea Machines at www.sea-machines.com.